3D Snow Removal provides the fast and dependable residential snow removal and commercial snow removal services that are guaranteed to make life less stressful in the snowy, winter months in Chicago’s northern and northwestern suburbs. 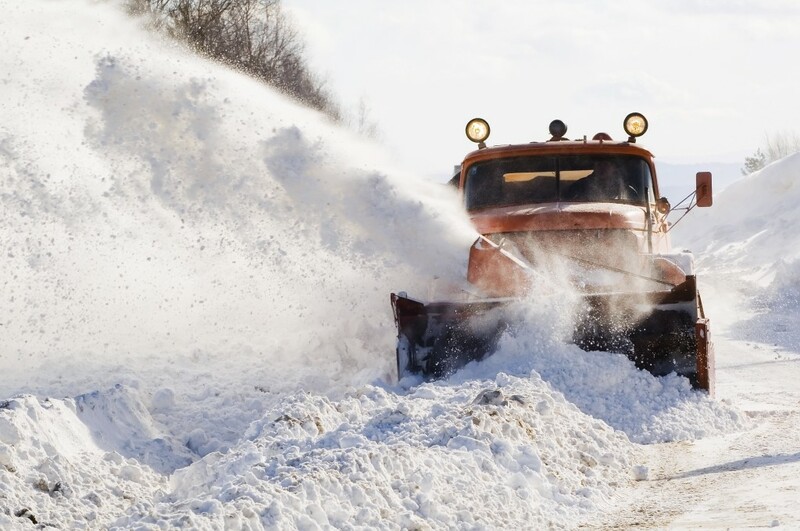 We are well known for delivering exceptional snow removal services to customers in the region for more than four decades. Our professional snowplowing crews are available around the clock for all our clients’ needs. You can count on 3D Snow Removal to plow your driveways, parking lots and walkways so you can get where you need to go without being snowbound. 3D Snow Removal’s family-owned and operated business has been providing the most remarkable residential snow removal and commercial snow removal services to clients since 1972, and we know precisely what we are doing! Consequently, whenever Elk Grove Village residents are seeking the best snow removal services, the only name they need to know is – 3D Snow Removal! Des Plaines, home of 3D Snow Removal, is located a little more than six miles northeast of Elk Grove Village, Illinois. We have been offering the unmatched snow removal services Elk Grove Village customers deserve at a price they can afford for approximately 42 years. We possess all the necessary tools, equipment and know-how to take care of our Elk Grove Village customers’ residential snow removal needs and commercial snow removal needs. Additionally, Elk Grove Village residents and businesses are well aware that 3D Snow Removal will always arrive at their home or office on time, all the time! Whatever the size and extent of our Elk Grove Village clients’ snow removal project, 3D Snow Removal is well-known for having the background and experience to deal with it. 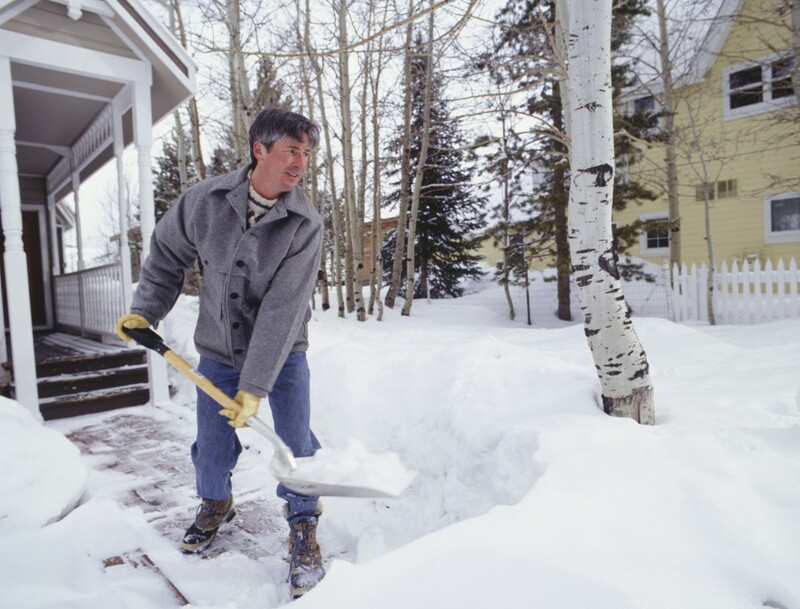 Also, Elk Grove Village customers know all too well that they can always rely on us to provide them with the finest snow removal services for the most cost-effective prices. 3D Snow Removal is wholly dedicated to delivering exceptional snow removal services to its clients. Customer satisfaction is, and always will be, our main concern. Not only can you expect us to meet your needs, but you can anticipate that we will always strive to exceed them! When you are looking for the best residential snow removal or commercial snow removal, 3D Snow Removal is who you need to contact. We have an impressive reputation as offering superior snowplowing services for the most economical prices. When you retain 3D Snow Removal’s highly skilled, fully licensed and insured experts for your snowplowing jobs, we promise you will never be dissatisfied. To learn more about our outstanding snow removal services and to get your FREE quote, call 3D Snow Removal at: (847) 297-7966, today.